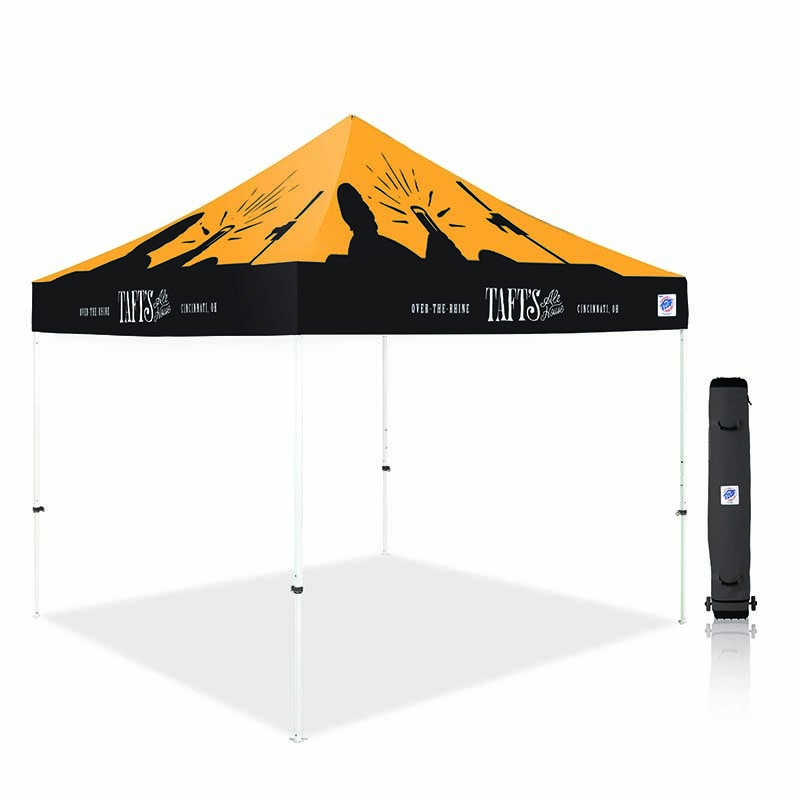 E-Z UP® Instant Shelter® products last for years and are a cost effective, creative way to promote your client’s brand, product or service. We can customize any product to suit your client’s needs. All products are made to E-Z UP exacting standards and come with the industry’s best warranty. 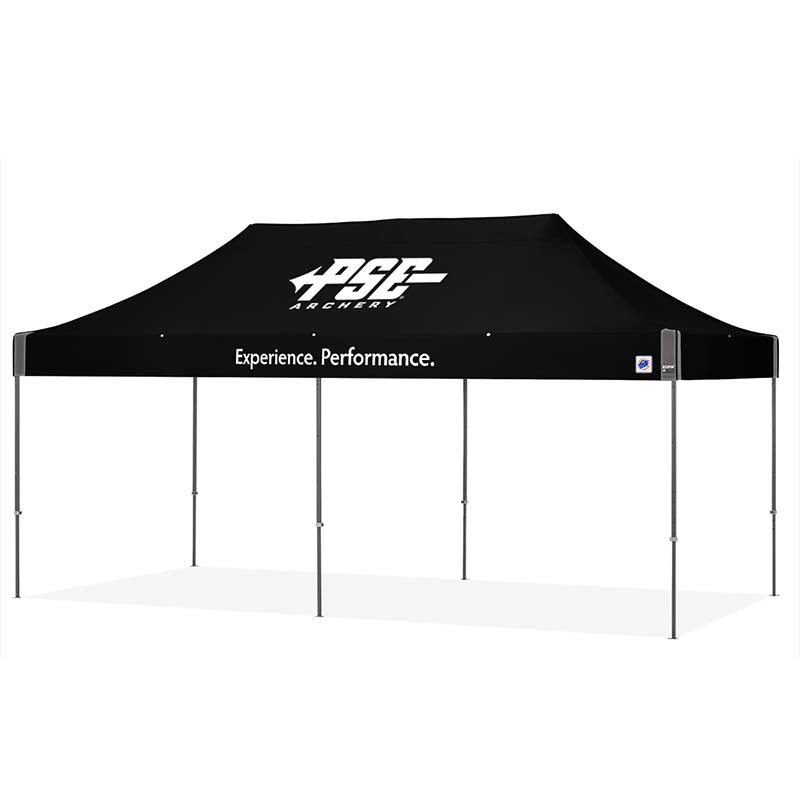 Professional Instant Shelter® canopies and products are considered the Best-in-Class for small and large business alike and ready for the everyday demands of the toughest environments. 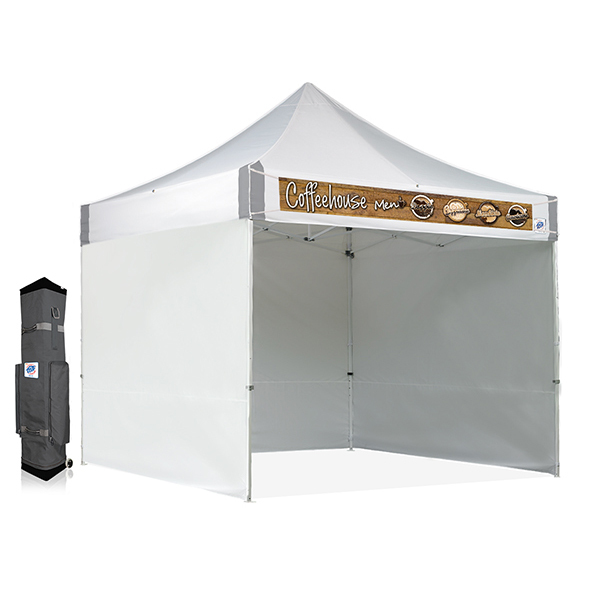 Commercial Instant Shelter® canopies offer the small business and budding entrepreneurs the perfect customizable solutions to promote their business at an affordable price. 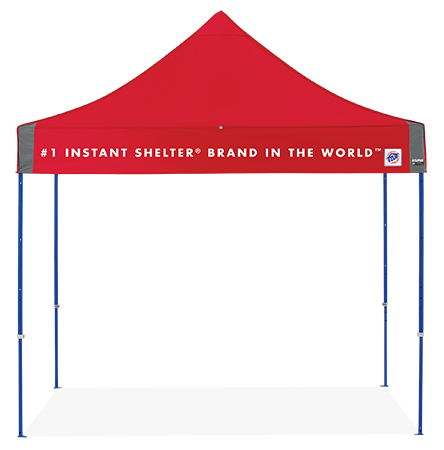 Recreational Instant Shelter® canopies are the ultimate addition to your customer’s next picnic, day at the beach, or outdoor activity. Featuring lightweight frames and exciting color combinations. 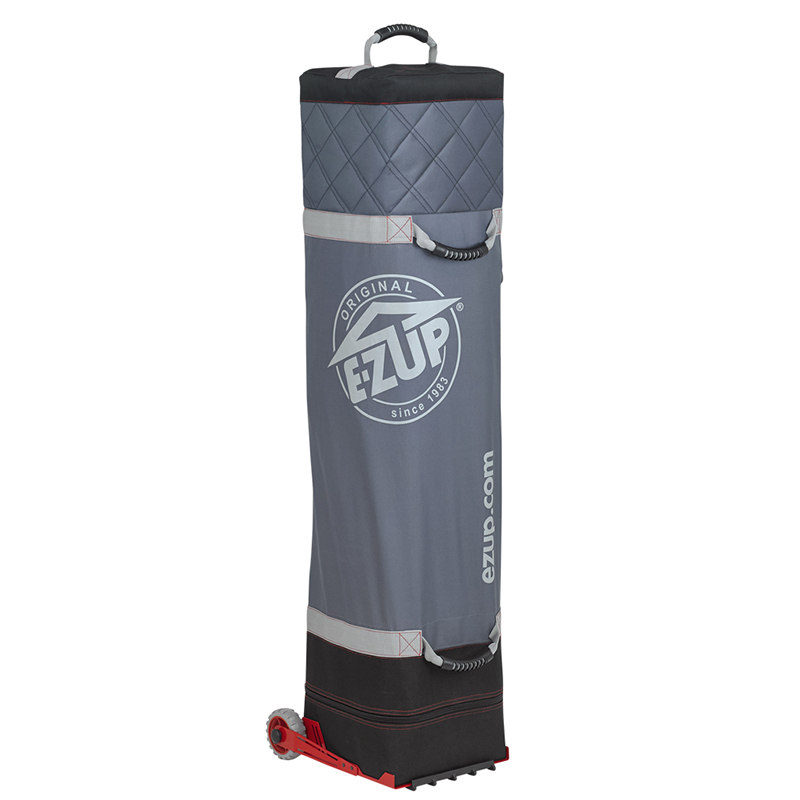 Outfit and enhance your E-Z UP® Shelter with accessories tailored to your specific needs. Options include custom printed sidewalls, freestanding walls, screen rooms, tee dividers, and more. 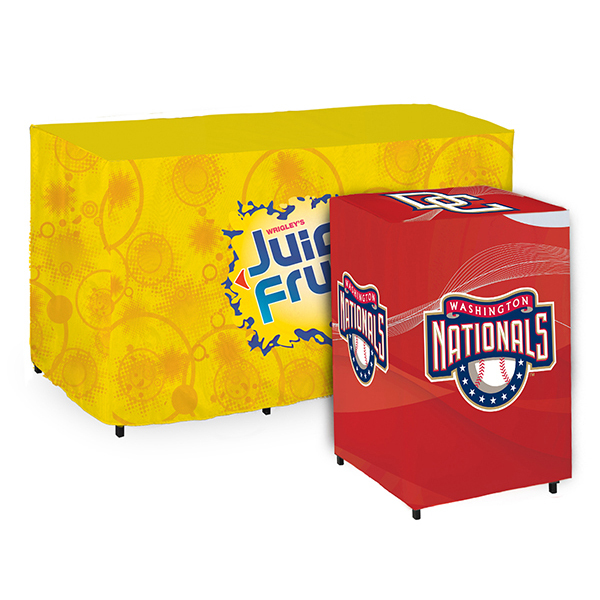 Turn any table into a marketing billboard with an E-Z UP® table cover. 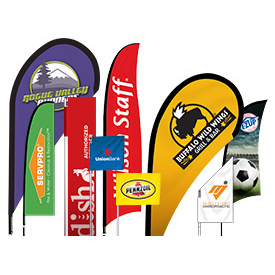 Get eyes to your customer’s brand indoors or outdoors with an E-Z UP® promotional flag. 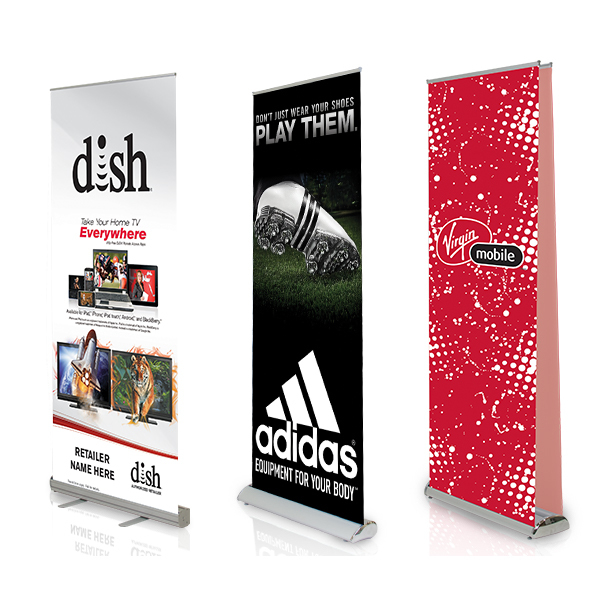 Promote your customer’s brand or product with an attention-grabbing E-Z UP® Banner. 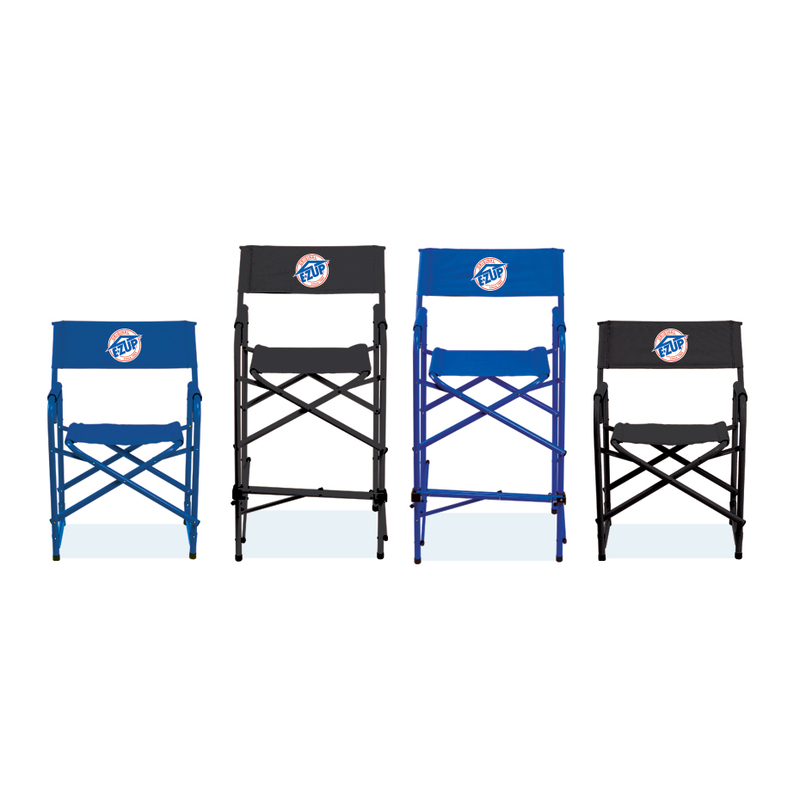 Get off your feet but stay on your game with our lightweight, brandable Directors Chairs. Copyright © 2018 International E-Z UP, Inc.